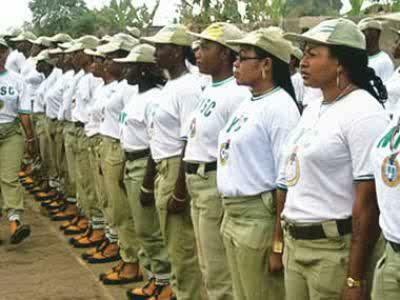 A member of the National Youth Service Corps (NYSC), Lizzy Onuh, and two others on Tuesday appeared before a Wuse Zone 6 Chief Magistrates ‘ Court in Abuja for allegedly squatting in a property. Onuh and her housemates, Lilian Kelechukwu and Ogbonna Ozugbemene, are standing trial on a three-count charge of criminal conspiracy, trespass and mischief. The prosecutor, Noel Omeje, told the court that one Mohammed Daggash of Prince & Princess Estate, Gaduwa, Abuja, reported the matter to the Commissioner of Police, FCT Command, on Aug. 31. Muhammed adjourned the case till Sept. 19 for hearing.